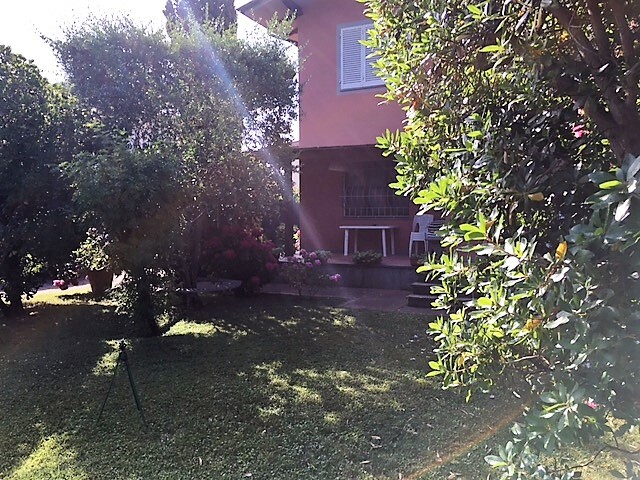 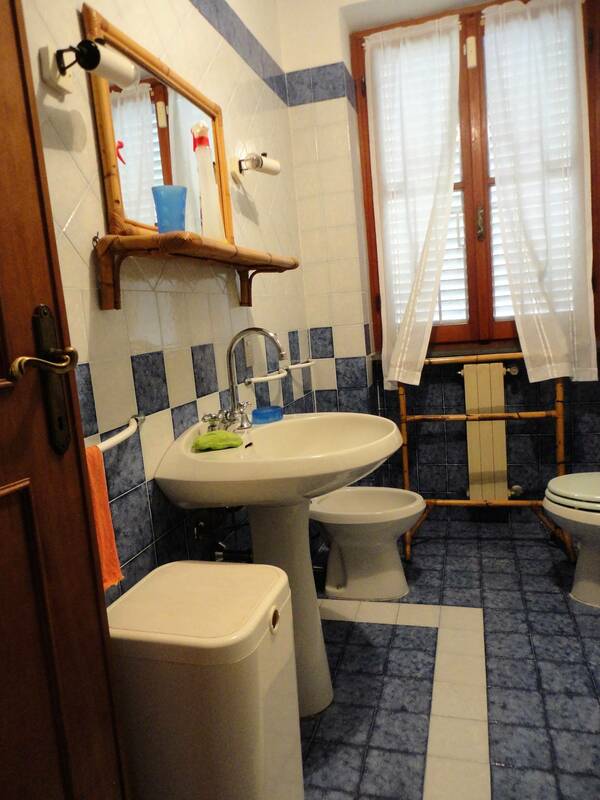 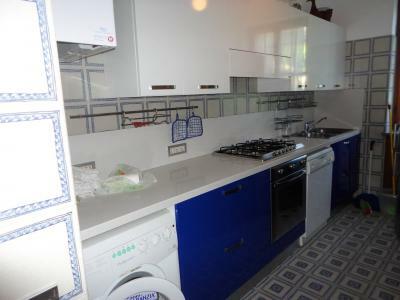 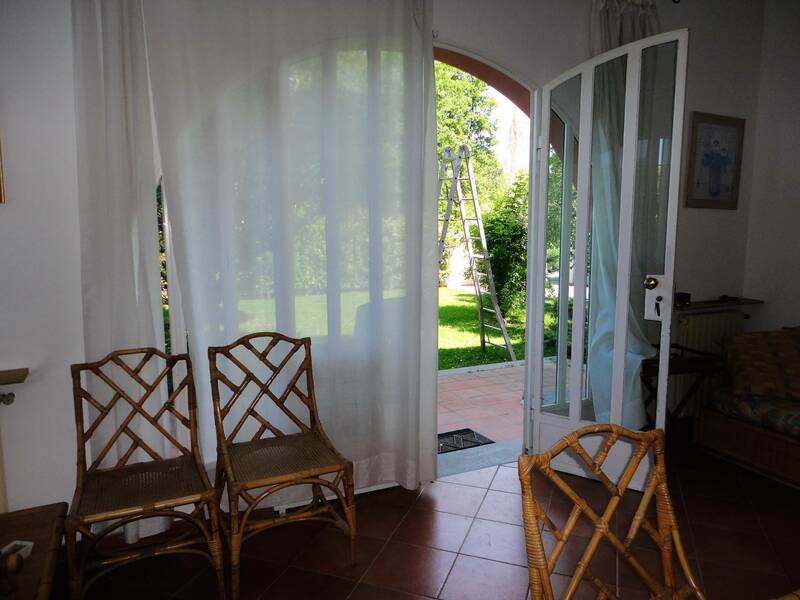 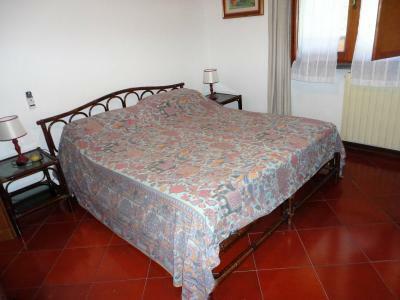 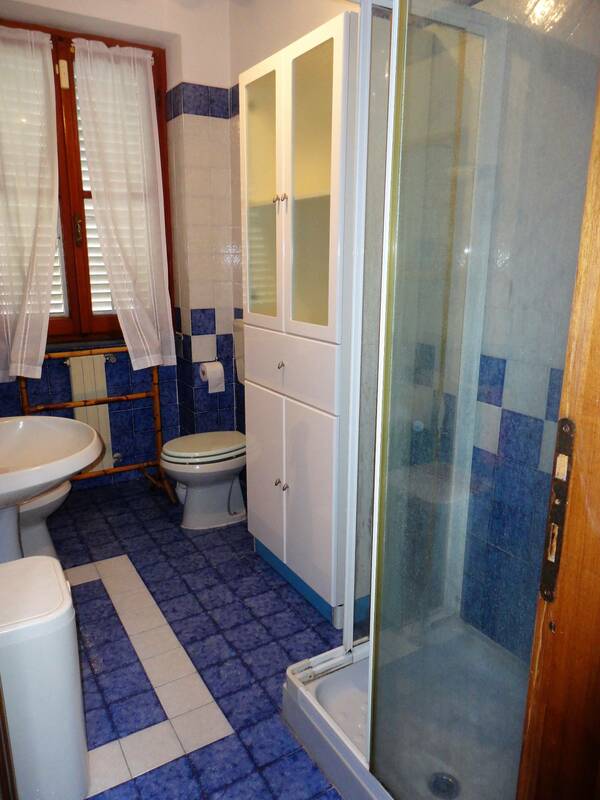 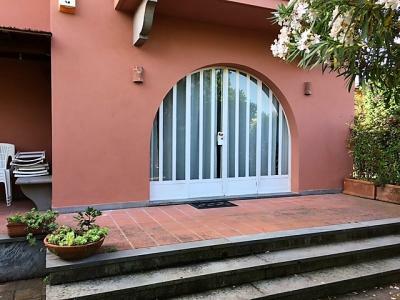 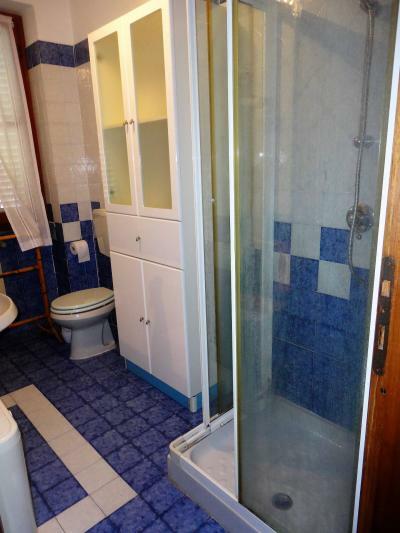 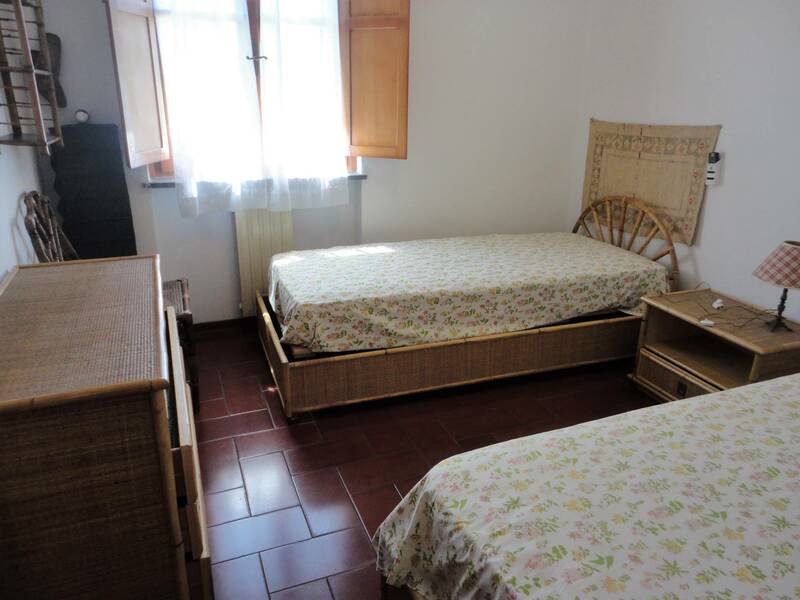 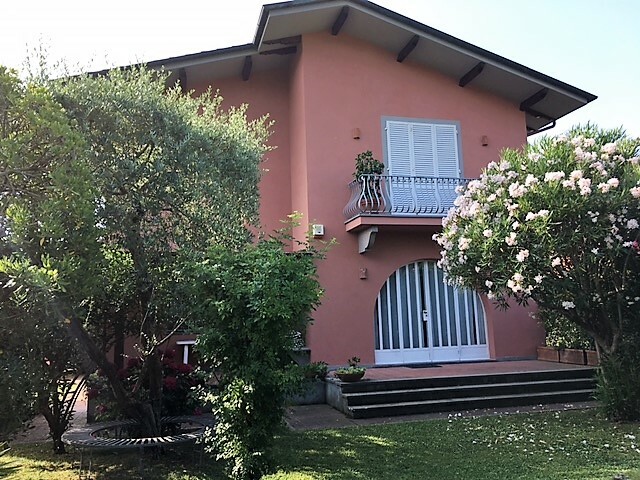 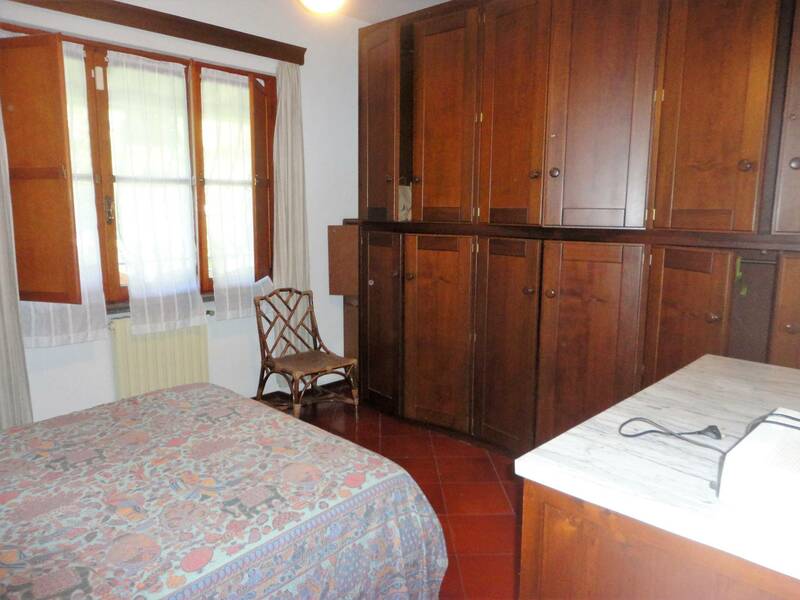 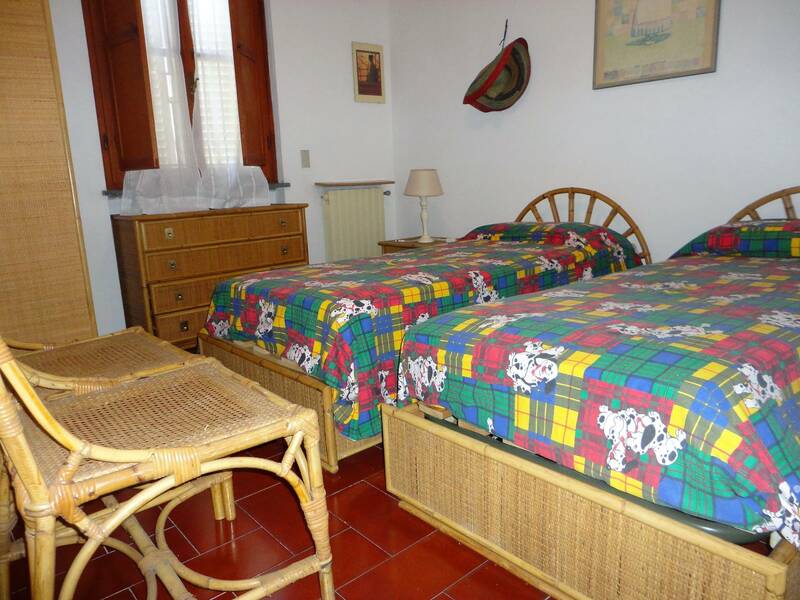 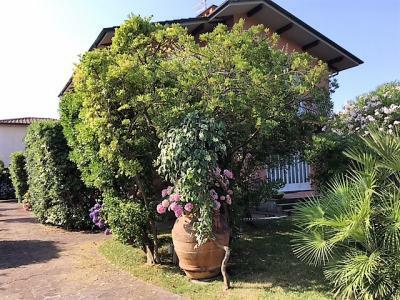 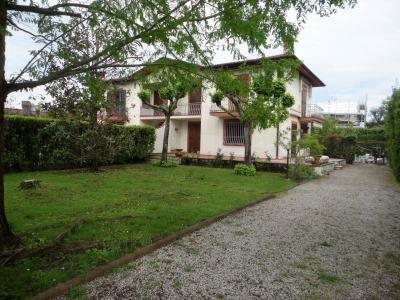 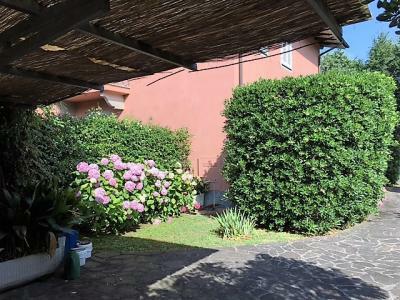 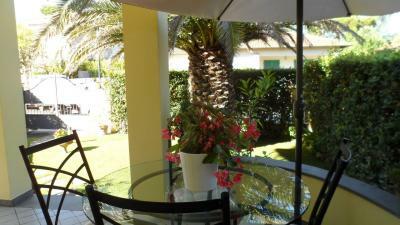 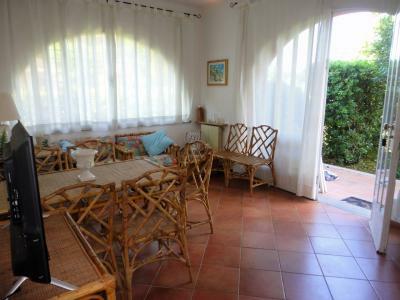 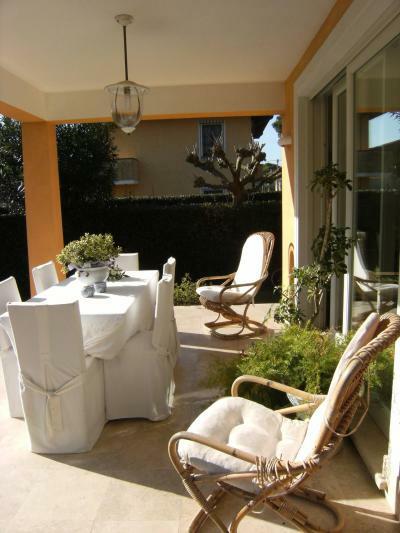 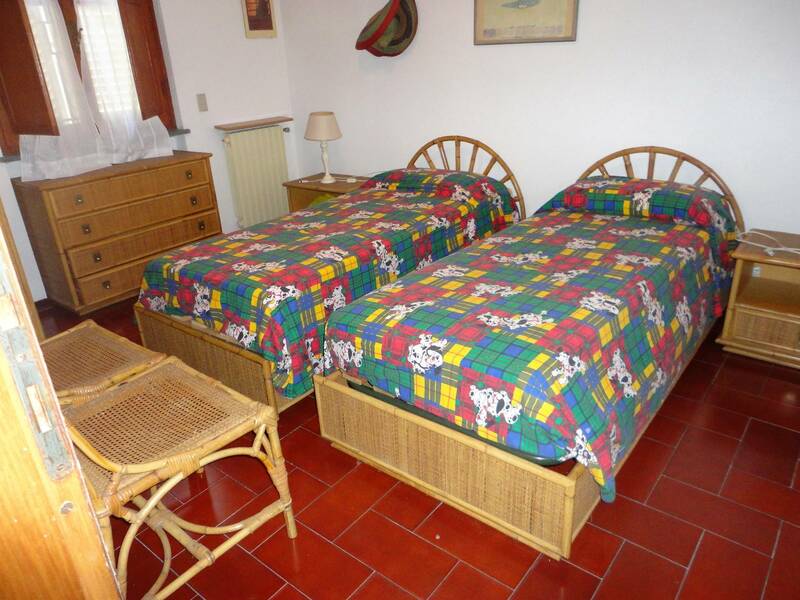 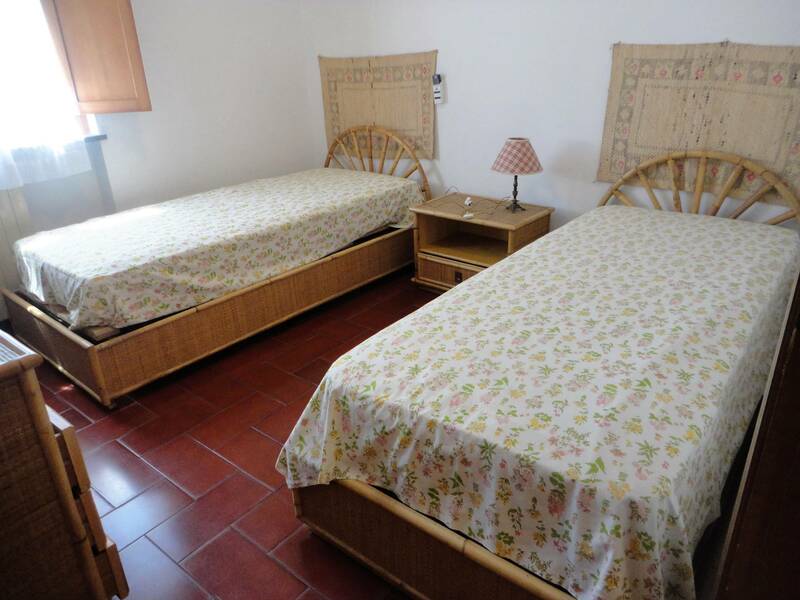 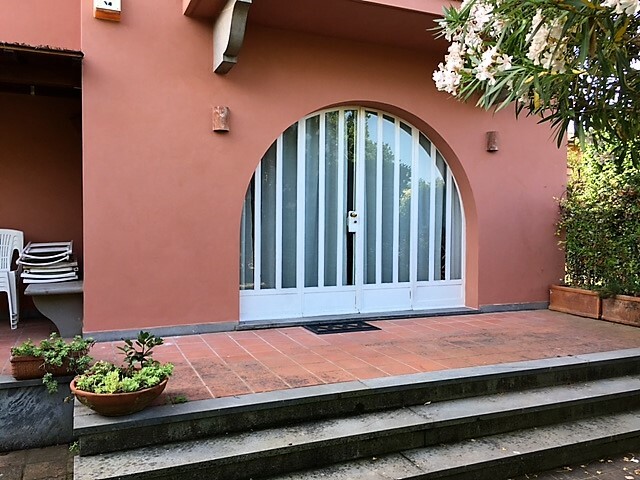 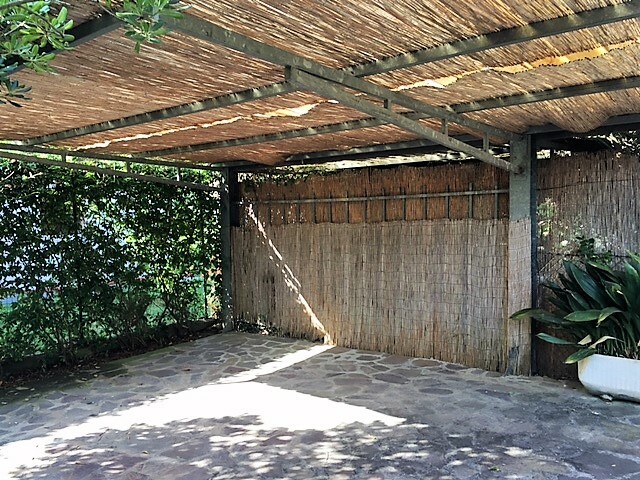 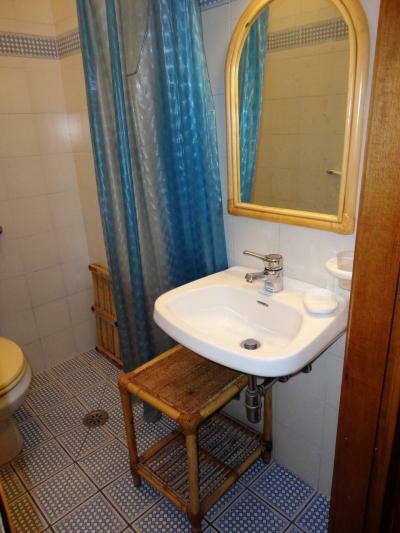 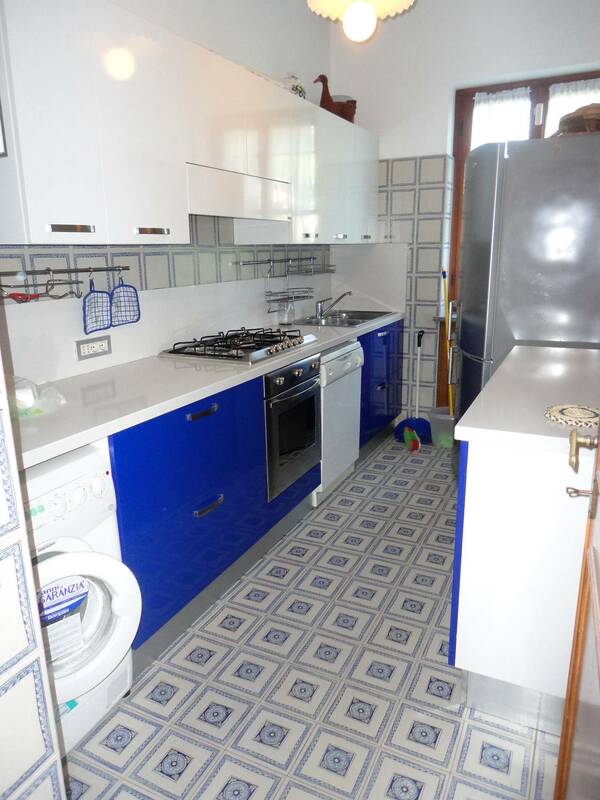 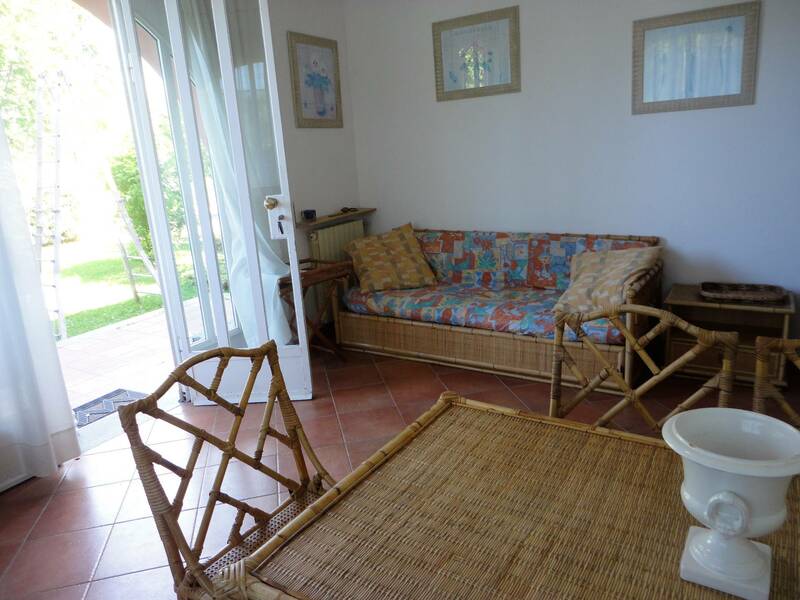 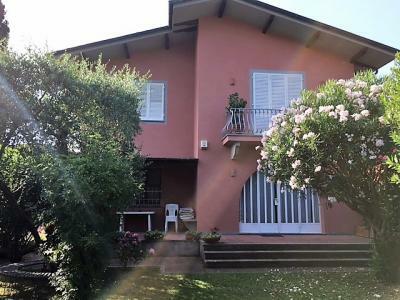 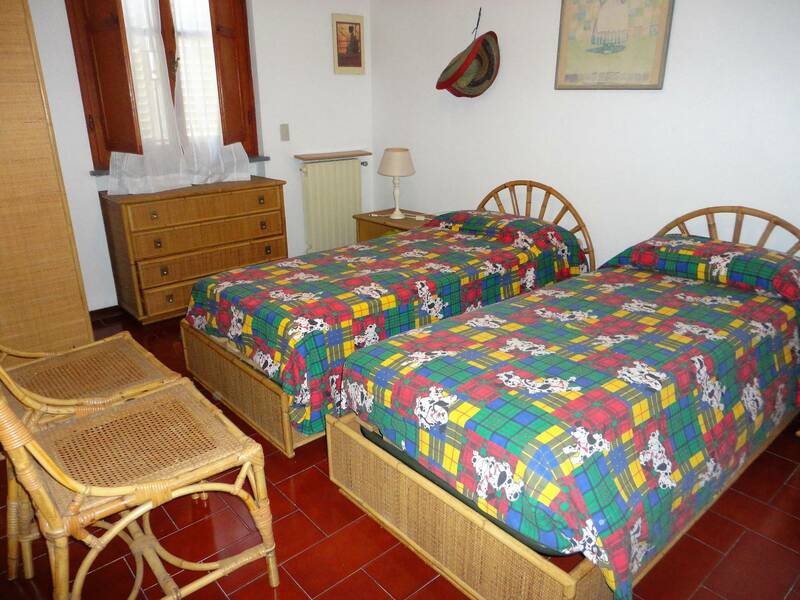 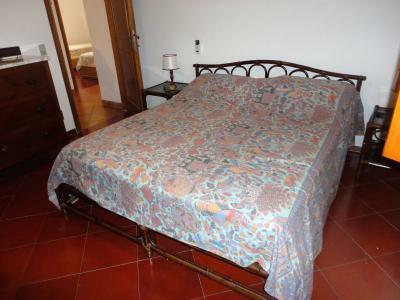 Forte dei Marmi, a resort Caranna, rent apartment ground floor in duplex. The House, with garden, consists of living room, dining room, kitchen, bathroom, two double bedrooms, a bedroom and a large bathroom. Also available for annual rent.